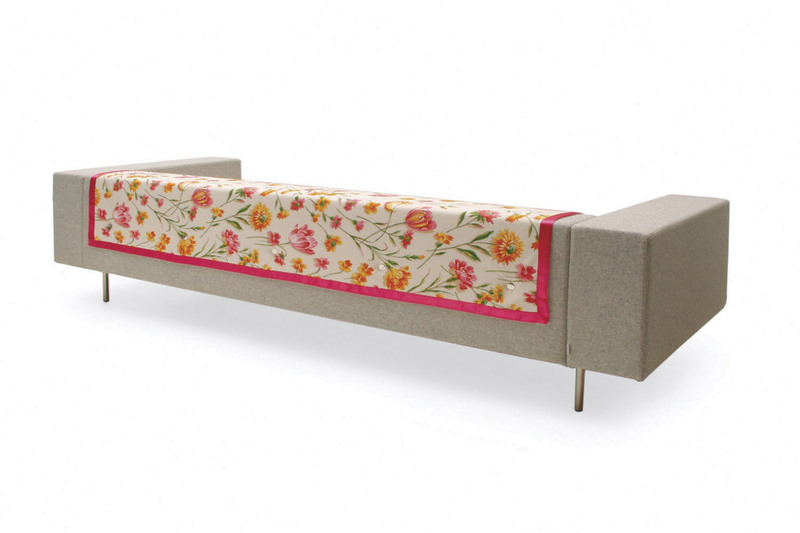 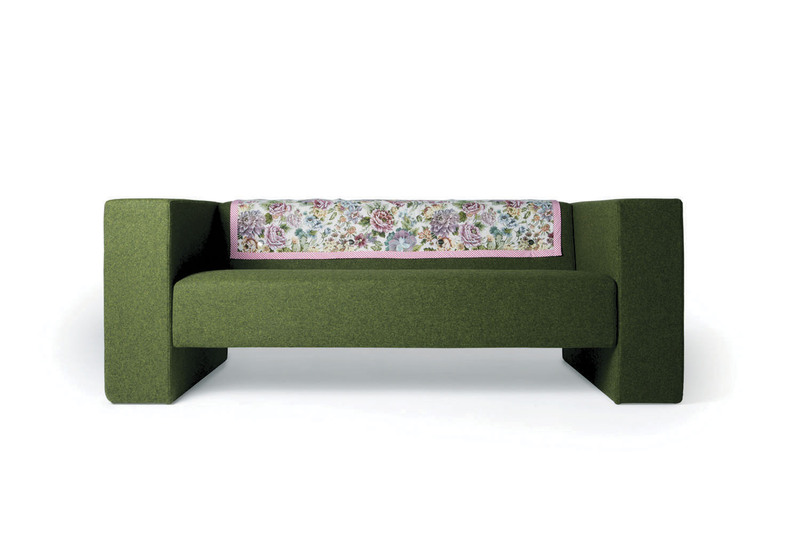 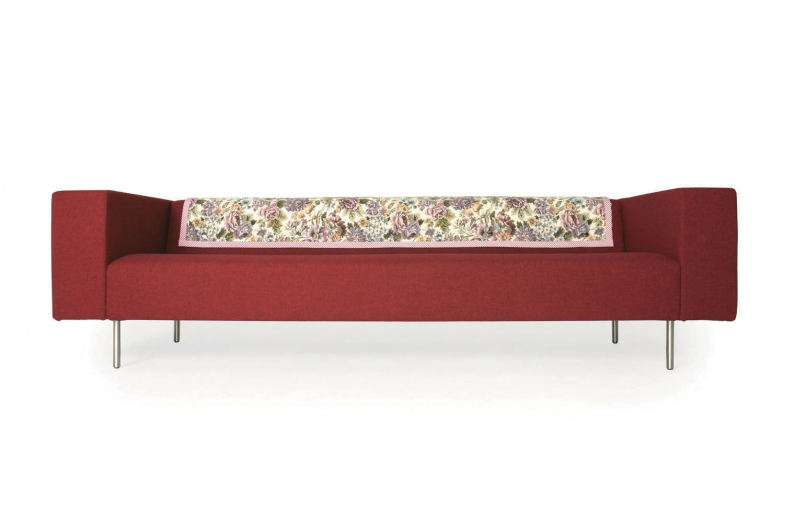 Bottoni is a classic sofa from the Moooi collection. Many styles and variations available bringing unique ideas into your space. 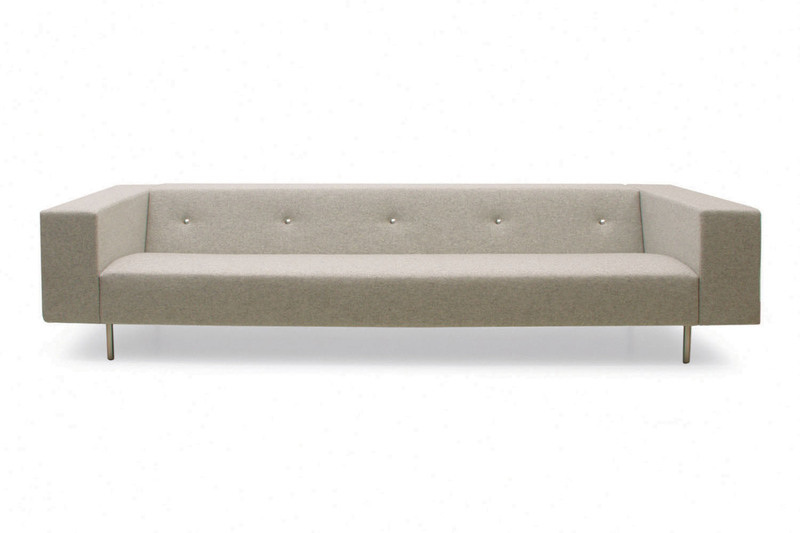 Multiple density foam on plywood frame, stainless steel feet. 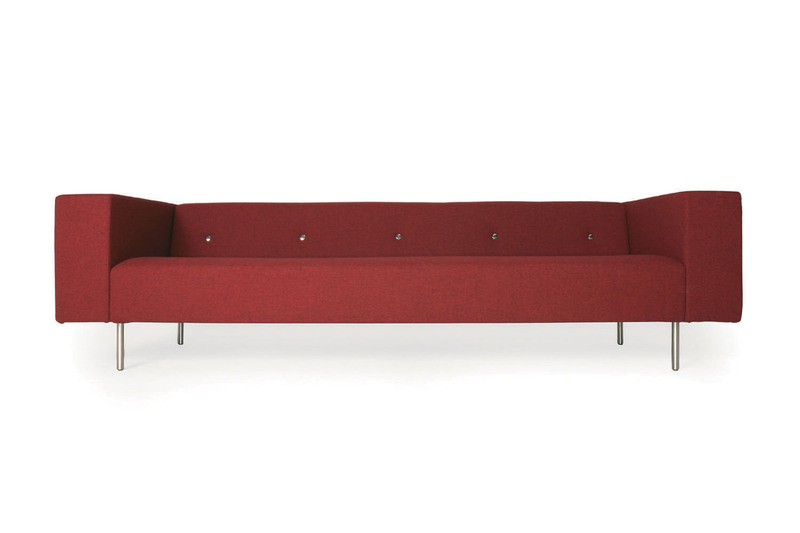 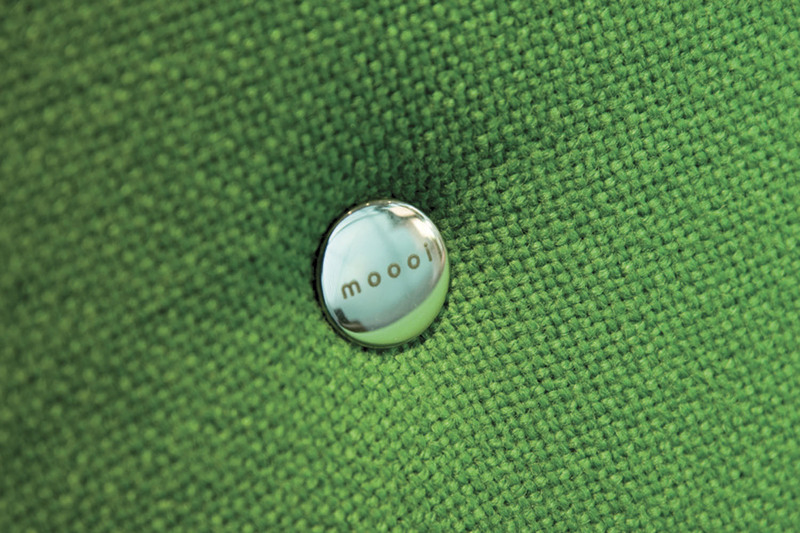 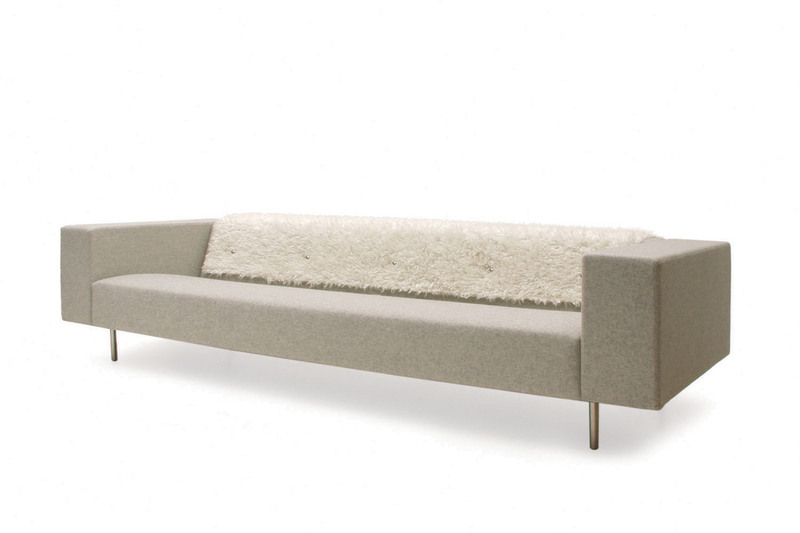 FR foam upon request variety of upholstery; kvadrat divina, tonica, hallingdal or your own.